We put together a small Halloween guide with offers, sales and some very special underwear for this year’s Halloween. On with the show! From now until the witching hour on Halloween Cocksox are handing out FREE treats. For every $50 dollars you spend at their online store you’ll receive a FREE surprise pair of Cocksox in your size. How scary cool is that? One more very special sale you should really have a look. 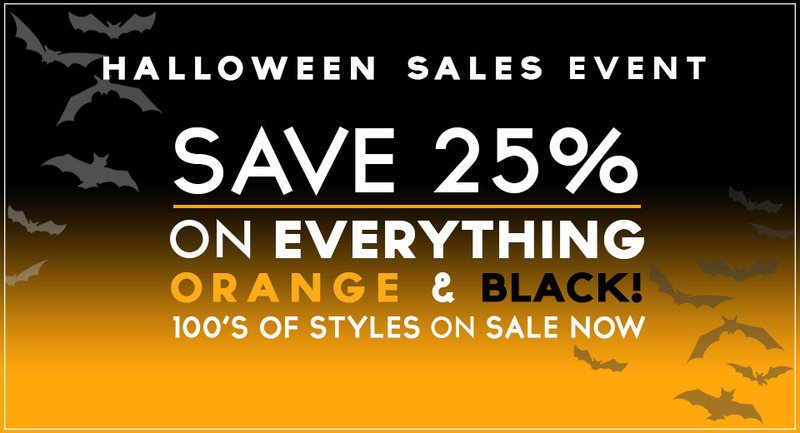 The guys at Jockstraps.com celebrate Halloween this year with a site-wide sale. Yes, everything is on sale but it only lasts until 1st November! No coupon code needed here either, you can see the reduction on the prices of the items.